A defined program designed to earn revenue on selected returned asset aircraft. For the majority of L.J. 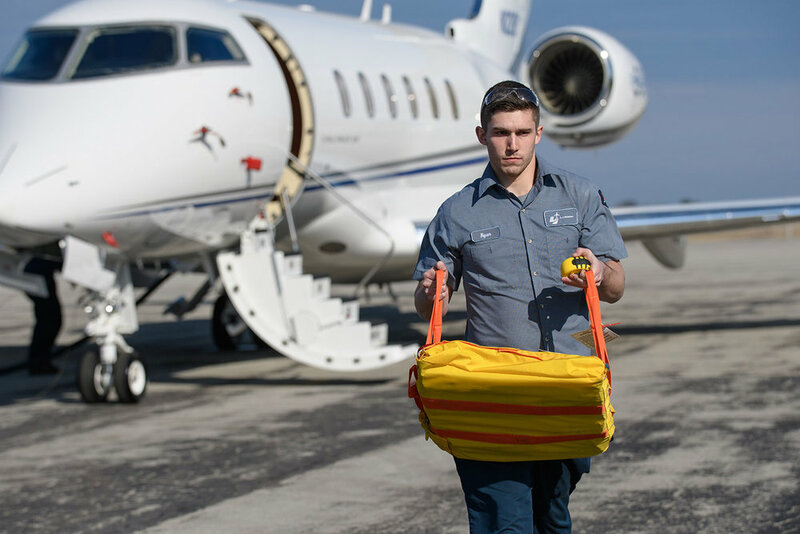 Aviation’s Commercial Clients our acclaimed Return-to-Service Aircraft Maintenance Status and Tracking and customized Aircraft Storage services fulfill their needs. However, for those Commercial Clients that have aircraft requiring storage for an extended period, L.J. Aviation will tailor a defined program designed to earn revenue on selected returned asset aircraft. This Commercial Client Service is only available for inventoried Asset Performance aircraft that are operated, maintained and managed by L.J. Aviation. The primary appeal of the L.J. 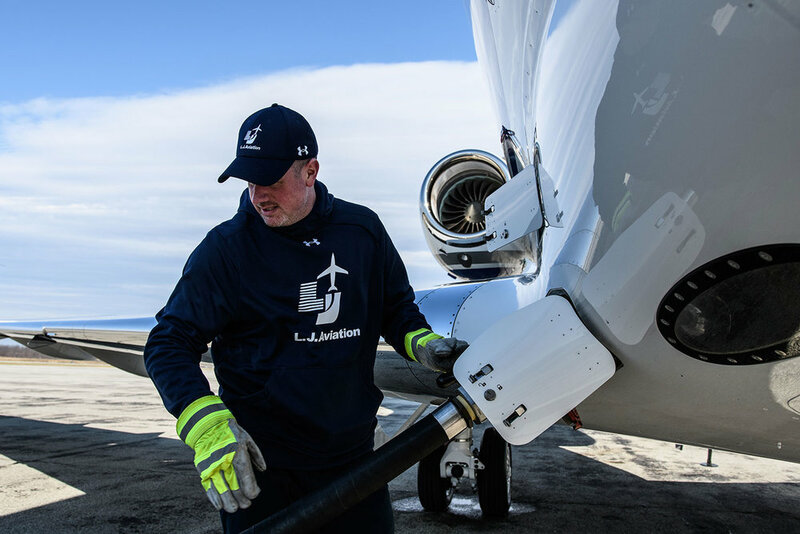 Aviation’s Asset Performance Service is the ability to offer utilization of the inventory aircraft at rates below competitive charter operations. The basis for this benefit lies in the structure of the program. In lieu of placing the returned asset aircraft on a charter certificate, the Asset Performance Service is operated as a “dry lease” program administered under strict adherence of FAR Part 91, thereby eliminating the cost and mandatory compliance issues associated with FAR Part 135 Operations. L.J. Aviation, working in partnership with our Asset Performance clients, establishes a highly-disciplined process to ensure compliance with all rules, regulations and requirements of the FAA in providing this service.